This workshop provides participants with the skills to create clear and compelling visual elements in business documents, presentations and other media. Provides simple steps to craft diagrams that communicate the right information and resonate with a business audience. Teaches quick and easy creation of visuals to capture attention and evoke interest, increase the message impact, and select the right type of visual elements for the context of the communication. Is rich in exercises to re-enforce the study material and ensure the students are equipped to develop their own clear visuals. Glen Bell has worked in data management for almost 30 years. 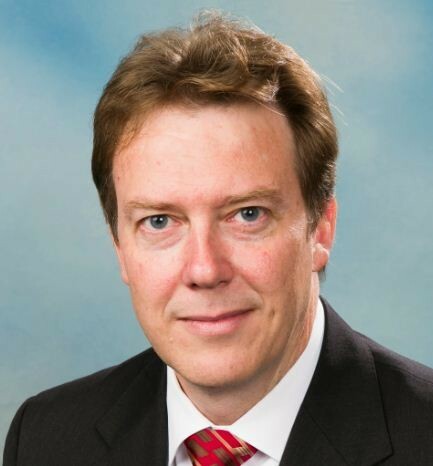 He is the president of DAMA Australia and he delivers training in CDMP and data modelling. He is an independent consultant and has worked for a variety of organisations in Canada, Europe, Malaysia, Singapore, New Zealand and throughout Australia. He holds a Master of Business, Information Technology Management from the University of Technology Sydney and a Bachelor of Science, Computing and Mathematics from the University of Queensland. He also has CDMP and CBIP certifications, both at mastery level.